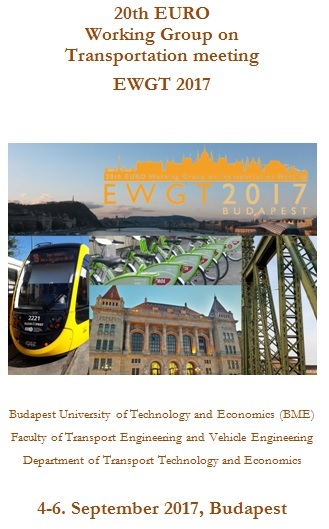 The conference will be organized in Hotel Gellért (1111 Budapest, Gellért tér 1). 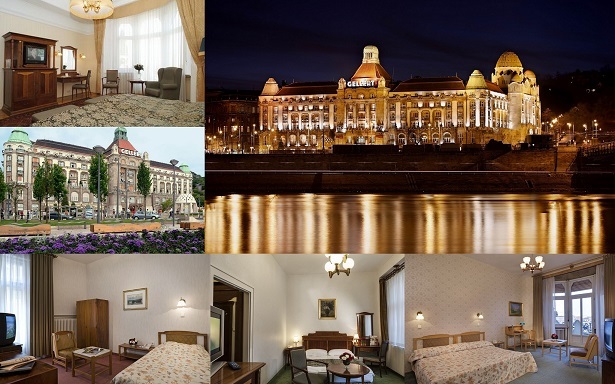 In order to book your room, please fill in the Gellért booking form document and send it back to Hotel Gellért until 10. July 2017 (contact info is in the bottom of the document). Most European and North American airlines including low-cost airlines operate flights to Budapest Liszt Ferenc International Airport (BUD) on Terminal 2A or 2B, which are adjacent to each other and connected by a short passage. Terminal 2A serves all the airlines to/from the Schengen countries, while 2B welcomes traveler of all non-Schengen destinations. For actual departures and arrivals please check the homepage of Budapest Airport. From the airport the city can be reached within 40 minutes by airport shuttle minibuses, for one passenger to the city center costs 3200 HUF (10 EUR). The order can be made upon arrival or on-line prior to travel (www.airportshuttle.hu). You can also take a taxi, which are now uniformly yellow cabs in Budapest. A ride to the city center by taxi should typically cost around 7000 HUF (25 EUR) depending on traffic conditions. The main providers are Főtaxi, 6×6 Taxi, City Taxi, and Taxi4. The most economic way to get into town from the airport is to use public transport bus 200E, which terminates at the Kőbánya-Kispest metro station. From there take metro line M3 (blue line) to the centre. Bus tickets can be purchased from the info point at the airport for 350 HUF (1,15 EUR) or from the driver for 450 HUF (1,50 EUR) or can be bought in advance at post offices and ticket vending machines at the stops. Budapest has direct rail connection with 25 capital cities. International trains arrive at one of the three major train stations in Budapest: Nyugati, Keleti and Déli pályaudvar (railway station). The railway stations are connected to the underground stations as well: Nyugati with the metro line M3 (blue line), Keleti and Déli with the metro line M2 (red line). For timetables and further information about national and international trains, please check the webpage of the Hungarian Railways (MÁV). The company Volánbusz operates public bus transportation service in Hungary, and also offers international coach service to Budapest from many countries. If you plan your trip to Budapest by coach, you can check the Eurolines timetables. All coaches from abroad arrive at Népliget coach station, from where you can take metro line M3 (blue line). Out of Hungary’s five motorways and four main roads eight leave from Budapest. An e-vignette is mandatory on all motorways. It can be obtained at border crossing points, at larger filling stations and online. Its price for cars (category D1) is 2975 HUF (10 EUR), which is valid for 10 days. 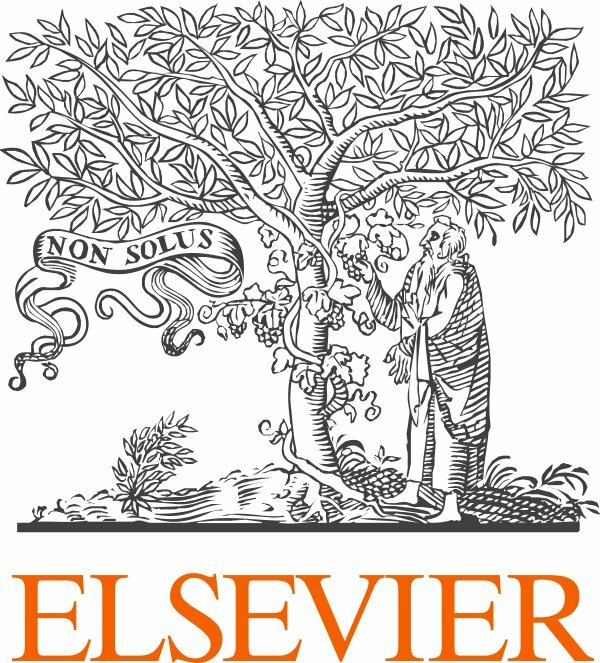 The method of checking road use authorization is based on vehicle registration numbers, and as a consequence, there is no need to use physical vignettes or windscreen stickers. If you rent a car, please make sure the rental fee includes the motorway ticket and insurance. Alcohol consumption is strictly prohibited before driving. For local travel suggestions you can use BKK FUTÁR trip planner for public transport (app available in Google Play, iTunes and Windows Phone stores). Tickets valid for bus, trolley bus, tram and metro can be purchased in kiosks, in shops, at underground stations and in ticket vending machines. One ticket is valid only for one journey (single way on the same vehicle) except you can change from a metro line to another metro line with a single ticket. Otherwise upon changing vehicle, you need to validate another ticket. 24 hour and 72 hour tickets are also available. Alternatively you can use in the city center the bike-sharing system (BuBi) with 76 stations and 1100 bikes, purchasing a 24 hour ticket for 500 HUF (1,7 EUR), a 72 hour ticket for 1000 HUF (3,4 EUR) or a weekly ticket for 2000 HUF (6,7 EUR). You will need to leave a deposit of 25.000 HUF (83 EUR) from your credit card, which you will get back after the validity period of your ticket. Cycling is free of charge for the first 30 minutes. 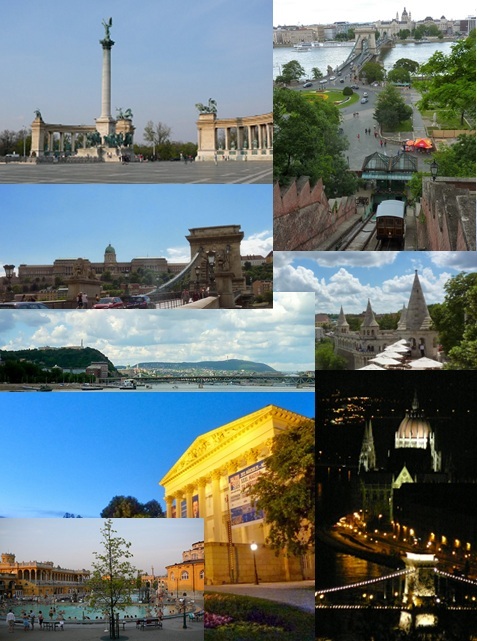 Budapest is the capital of Hungary with about 1.7 million inhabitants. The city was founded in 1873 uniting Buda, Pest and Óbuda, however the history of the city goes back to the Roman times. Budapest is the political, cultural and commercial center of the country, and the city is a beloved touristic target, especially in the last decade. More UNESCO World Heritage sites and beautiful buildings form the XIX. century are to be found in the city.